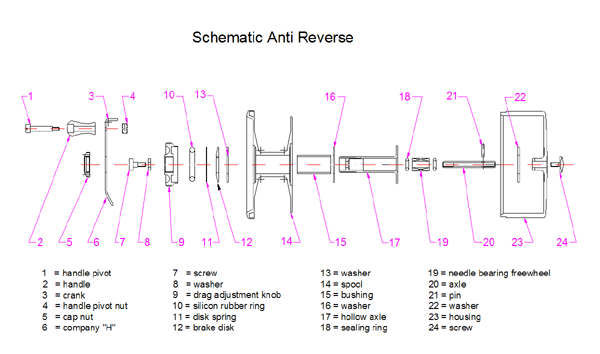 An Anti Reverse reel has a mechanism between the retrieving handle and the spool. This allows a fish to pullline off of the reel whenever a fish fulls the line with a force greater than the drag setting. 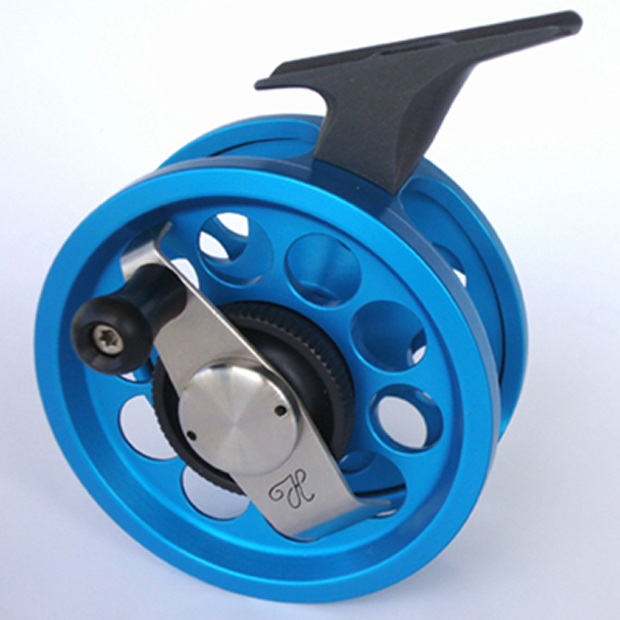 As line is pulled off the reel, the retrieving handle does not spin with the spool. Whenever a fish pulls the line with a force greater than the drag setting, he will pull line off of the reel protecting from break-offs. 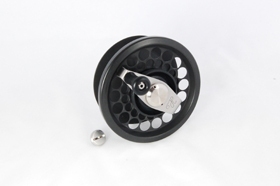 When you are fishing for large fish, a spinning handle on the reel can be dangerous to the fisherman. You can not override the drag setting when landing a fish.